Ever since cryptocurrencies and other blockchain-based projects become not just a dark web twist, but a concern to governmental organizations, banking institutions, and regulatory authorities, things in the transparent DLT market have become more complex, unpredictable, and even controllable in some cases. If you’d go back to the years 2016, and 2017 and observe the cryptocurrency scene, you’ll find bankers blaming cryptos being a Ponzi scheme, a scam, and something that should be treated as illegal and extremely dangerous, when considered from a financial perspective. The government, on the other hand, was silent, but aware of what’s to come analogizing technologies like Blockchain, the Internet Of Things, AI, etc. for a long time now. During the first Q of 2017, various banking institutions including many central banks and national banks started to invest into cryptocurrencies openly – as we know they have been doing so for some years behind the scenes. Banks like the Bank Of America, Deutsche Bank, JPM, and Goldman Sachs among others, were the first to release public documentation regarding cryptocurrencies and how they should be treated. Now, obviously, some banks didn’t really care or believed in cryptocurrencies or blockchain technologies at first, wanting to use this opportunity to make tons of numbers behind a computer screen, and vanishing from the scene forever, right the next day. Hence, regulatory authorities and governmental organizations like the European Commission, G20, and the Swedish FINMA, had to investigate the matter in depth and conclude on a series of transformational policies and educative documentation in order to help both the society and the gov. related organizations and corporations to clearly understand what we are dealing with. Healthy market competition, and efficiency, consumer/investor protection (fraud and theft, loss of value), insider trading, capital controls, tax evasion, currency controls (centralization), and crime prevention (‘Silk Road’ ventures, ransom, kidnapping, money laundering etc. ), were some of the most significant aspects considered during the year-long investigations, launched by various governmental organizations. During the year 2018, a business license issued by the New York State Department of Financial Services applicable to those conducting business in the state of New York. The application costs could end up to be approximately $100,000. Receiving virtual currency for transmission or transmitting virtual currency, unless for non-financial purposes and only a nominal amount of virtual currencies. Storing, holding, or maintaining custody or control of virtual currency on behalf of others. Performing exchange services as a customer business. There are 9 organizations which have been awarded the BitLicense as of October 2018. Circle, Ripple, and Coinbase were among the first organizations. More recently bitFlyer, Genesis Global Trading, Xapoand Square Inc. have also been awarded the BitLicense. It is generally considered an inefficient approach, therefore, there are thoughts of redesigning. Places like Japan, Singapore, Lebanon, and most of the European countries consider cryptocurrencies legal, and it is treated in most cases as a standalone digital-asset or property with economic value. 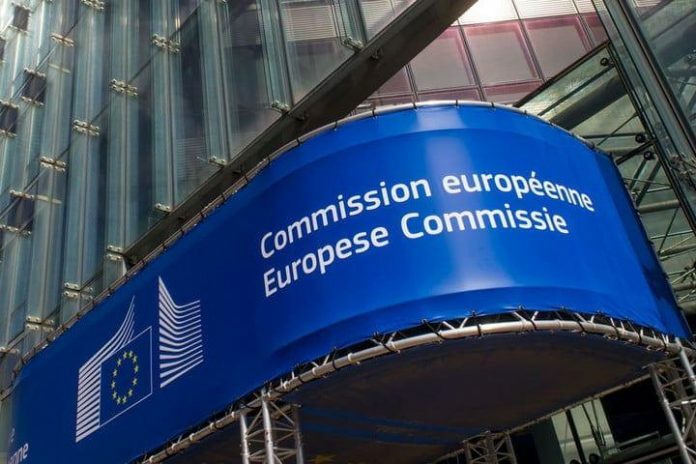 When one of the world’s largest organizations, the European Union, treats cryptocurrencies and the technologies they bring with them as a part of our everyday life, you can quickly realize that cryptos are here to stay. Concluding, I personally believe that we are still on the verge of cryptocurrencies and that it is now safe to say that indeed, cryptos are here to stay. But, nevertheless, we shouldn’t rely on that to rush to invest in the first thing that comes in mind when you think about crypto. The timing is very important, and I believe that we need a couple more years before everyone pays his Starbucks with crypto. While the market was relatively down this year, always because we compare it to the big pump of December 2017-January 2018, I believe that many academic investors, bankers, and business owners will search getaway in the DLT sector, as it could be the last year of tax-evasion, anonymity, and decentralization.